Move in Ready!! New Paint New Carpet. 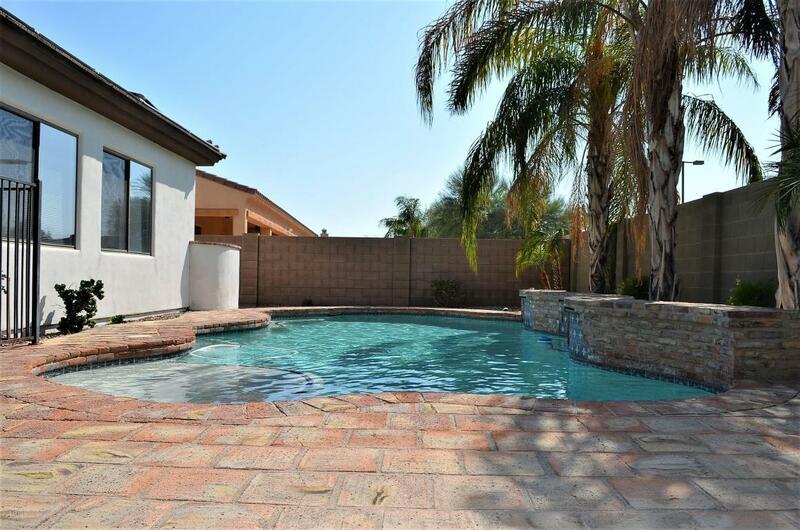 This Beautiful Palm Valley Semi-Custom Golden Heritage includes a Separate Casita Situated inside a Large Gated Courtyard. Enter the Main Home through a Foyer to the Huge Open Floor Plan Featuring a Great Room and Gourmet Island Eat-in Kitchen with New Cooktop, Double Ovens, Breakfast Bar, plus Formal Dining and a Separate Den. 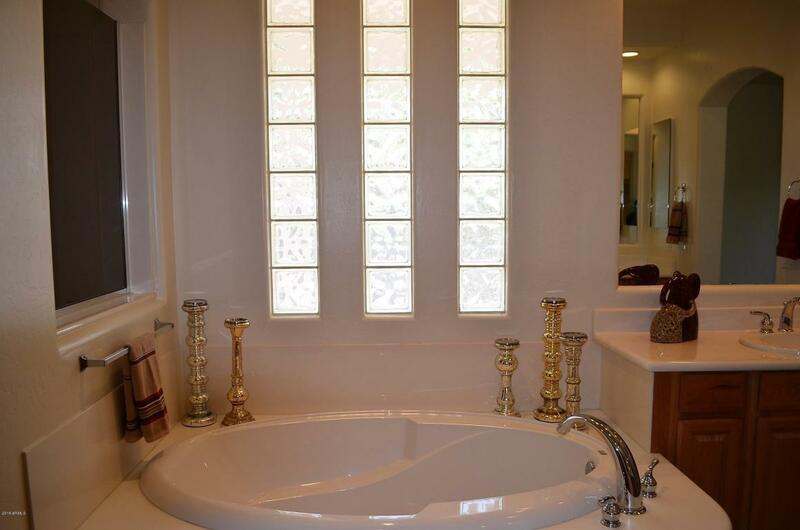 The Master Retreat Boasts an Oversized Shower and Separate Soaking Tub, Separate Vanities, Huge Walk-in Closet and a Private Walkout to the Expansive Covered Patio and Sparkling Solar Heated Pool. 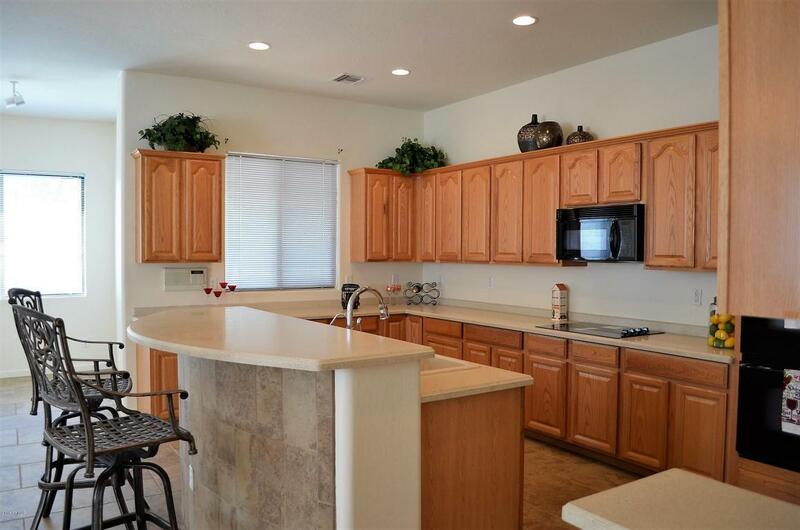 Loads of Retail Shopping in Area, Minutes from All Points in Phoenix Metro via I-10 and Loops 303 and 101. 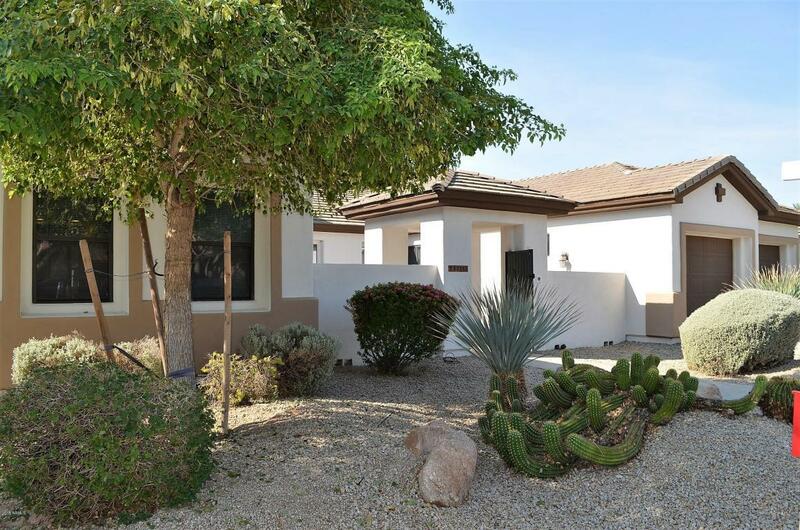 30 minutes to Sky Harbor Airport and Close to Private and Public Schools. Cross Street Encanto Blvd And Bullard Ave.